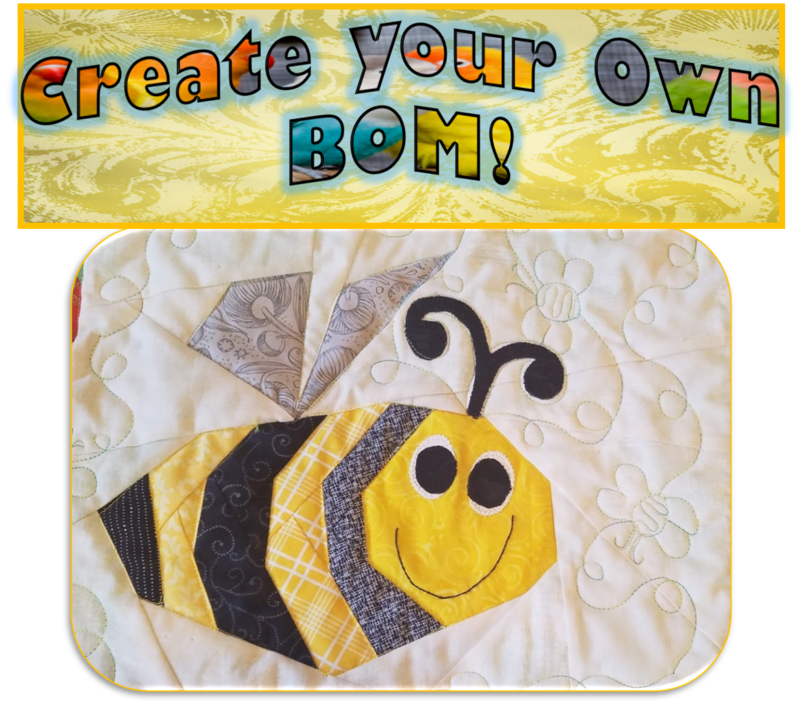 Val's Quilting Studio : H2H Finale: Whimsical Flower Garden! 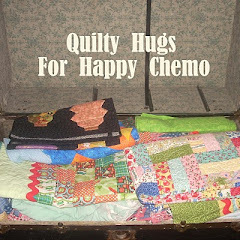 I chose to send a Quilty Hug to Happy Chemo. 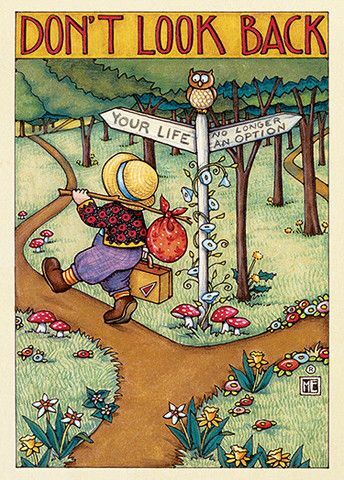 My Whimsical Garden has already been sent and received by Emily at Em's Scrapbag. Check out the van full of quilts that were collected for Happy Chemo here. I love seeing mine in this pile of Happy Hugs! the final stages of embellishing and quilting here. I'm grateful to have been able to send a quilty hug and happy to know someone's day will be just a little bit brighter due to the wonderful donations of so many! Click over to here to enjoy the finale of quilts. I love this one. I loved when I first saw it completed, and even more now. This will definitely warm someones heart, such a treasure. Shoot I'm still working it get the last two completed. Hopefully before dinner!! Your quilt is such a happy place, Val. Whoever gets it will enjoy it. 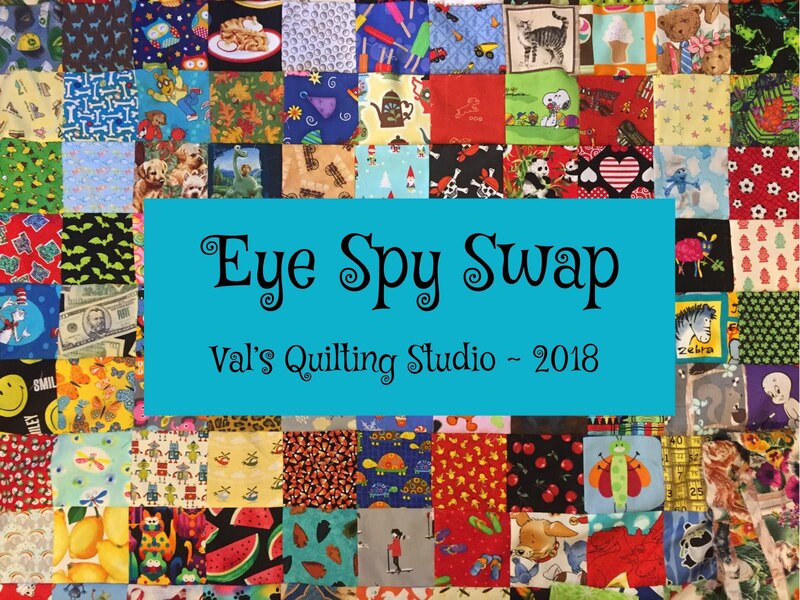 This is such a fun and bright and happy quilt - sure to put a smile and hug around someone. This is a perfect chemo quilt! Just darling! Cozy and comforting and full of whimsy and visual interest. Good on 'ya! What a happy feeling indeed! So bright and fun. What a happy quilt. It will make someone's day so happy when they recieve it. Great job. 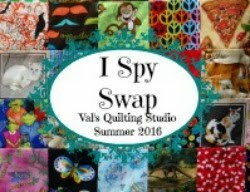 I absolutely love this quilt, Val! 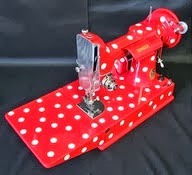 So bright and cheerful, sure to make its future owner smile. Thank you so much for participating in the Challenge this year!! This quilt will definitely brighten someones day, no doubt about it. Good work, Val. What a neat design, I love how your sun turned out. I really like they cheerful quilt. You truly understand what a quilty hug means going through chemo. I pray you are doing well. That's adorable! Love the button center detail! Very, very cute! I'm sure it will cheer up someone's day when they most need it. Unique. Who woulda thought! Prairie point leaves really adds a nice touch to that cool quilt. Love this quilt!! So cheerful and the use of prairie points for leaves is great! !